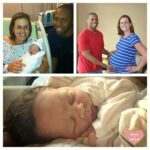 I’ve always love a good birth story. In college I obsessively watched A Birth Story on TLC and couldn’t wait for the day when I became a mama. I recently gave birth to our third child and my birth experience was so different this time. I thought it would be fun to document it and share my experiences with you. Let’s start at the beginning. (p.s. if you’d rather watch my story versus read it, scroll to the bottom!) With my other two pregnancies I was pregnant for 42 weeks. Both times induced at 0 centimeters dilated. 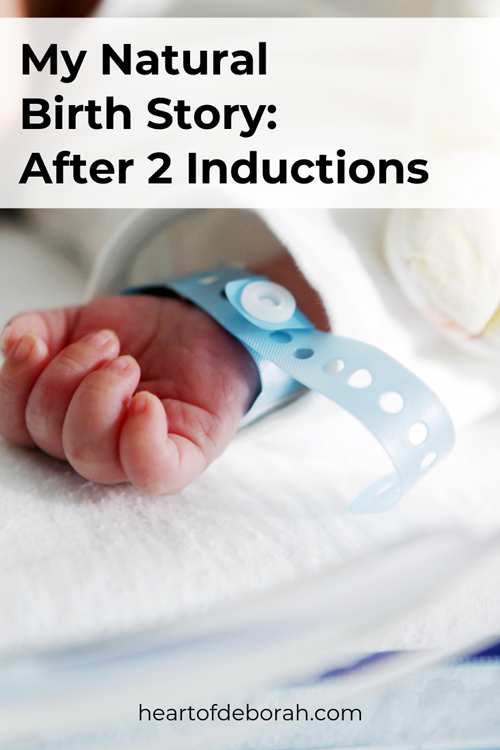 Thankfully, the inductions went smoothly and the babies always came relatively quickly, but phew it was painful. I had scoliosis surgery when I was 13 years old and because of my fusion and the two rods in my back an epidural isn’t possible. Any mama whose had pitocin knows this hurts. Bad! So naturally when I found out we were pregnant with baby number 3 I was nervous. Could I do this again? Would I be able to handle it? My last birth was somewhat traumatizing to me. I lost control during the contractions, not breathing through them and I panicked saying “I can’t do this.” I also hemorrhaged after and the uterine sweeps were awful. And my kids are big, all over 9 lbs! This time, I wanted things to be different. I was determined not to be induced. But was this possible? As it seemed my uterus was creating a trend of housing big babies who didn’t want to come out. Every day since that positive pregnancy test my husband prayed that my uterus would contract the way God designed it to. We received a lot of prayer over the 9 months. My husband felt God told him that I’d go into labor on my own and it would happen before my due date. 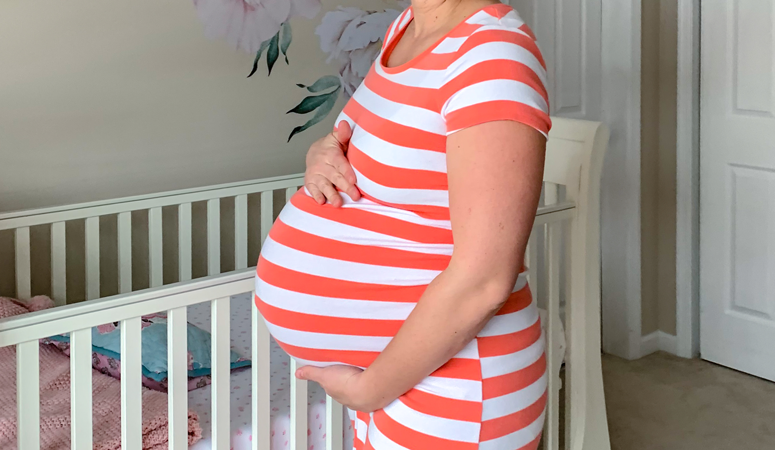 As my due date neared I got nervous, was this really going to happen? Doubt started to fill my mind. Through prayer and encouragement from friends I was able to push back the fear. The Tuesday before my due date I got a cervical check and I was 2 centimeters dilated. This was good news to me, I’d never been dilated before! 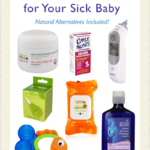 I was also having braxton hicks contractions, which I didn’t experience in my other two pregnancies. The doctor did a membrane sweep. Two days later it was a beautiful spring day. We spent the entire day outside and I went for a walk with my son. It was tiring! It felt painful. I wondered “Is something going to happen soon?” I was 3 days away from my due date. My husband said I’d have this baby before my due date so I was holding on to His promises. That night around 6 PM as I was walking up the stairs and I noticed fluid leaking. I immediately text my doula (if you don’t have one you NEED ONE!). At this point I was having period like cramping, but no contractions. At least not anything I felt was time-able. I tried walking and sitting on the yoga ball to start labor. Nothing seemed to be happening. So around 10 PM I decided to go to bed. We’d call the doctor in the morning and maybe be seen in the office to determine if my water was in fact broken. Right as I’m about to get into bed I had a contraction. They started coming every 20 minutes. For the next few hours I mostly laid in bed. If it really was labor, I wanted to be rested. My husband slept soundly next to me. Around 1 AM the contractions got stronger and were about 6-10 minutes apart. It was time to go to the hospital since I tested GBS+ this time around. After we got settled in triage, around 2 AM, the resident determined I was 4 cm, 70% effaced and -3 station. They said they would monitor me for a bit and see what happens. 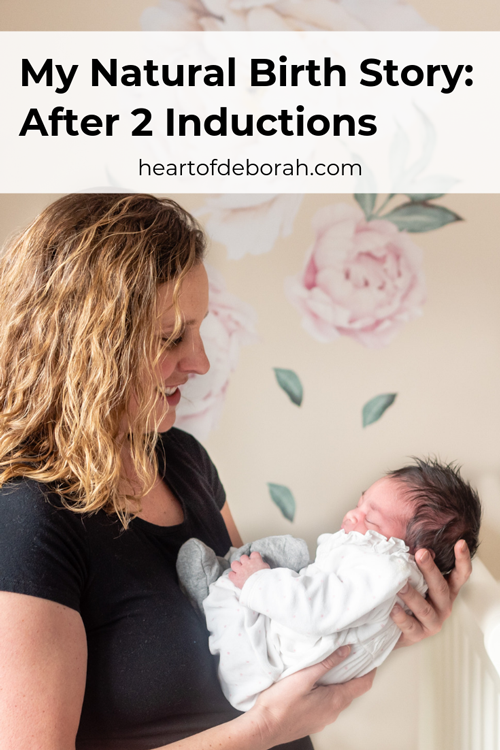 I felt like things were progressing because my contractions felt stronger and closer together. At 3 AM I started throwing up. I knew this was a sign that things were close. The doctors however felt otherwise. They honestly almost sent me home, which is insane to me! I FINALLY got to the room at 3:50 AM. Around 4:05 AM the resident came in and said the baby wasn’t moving enough. She did a cervical check and I was 7 centimeters, fully effaced and 0 station. I knew it wouldn’t be long until the baby was in my arms. The contractions were hard, but I was able to stay focused and breathe through them. It felt much more manageable this time around. I think partly because I wasn’t on pitocin, I was mentally stronger and I had an excellent doula. At 4:15 AM I knew it was time to push. All the doctors were frantic because I didn’t have the IV yet. They were telling me not to push (as if that is even possible). Baby girl weighed in at 9 lbs 2 oz and measured 21.5 inches long. She was perfect. I’m so grateful God gave me this experience and He truly did give me the desires of my heart. If you made it this far, thank you for reading! I pray this encouraged you. Now I’d love to hear from you. 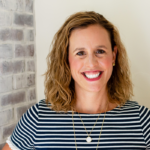 Did you have a doula in your labor? What was your favorite part of your birth story? Leave a comment below. Be sure to follow our journey on Instagram.